Tarpaulin Manufacturer in Delhi, Tarpaulin Supplier in Delhi, LDPE & HDPE Tarpaulin Distributor in Delhi, Tarpaulin Exporter in Delhi. Tarpaulin or Plastic Tarpaulin is a Large Sheet which is manufactured of a waterproof material which is available in various sizes, tarpaulin or plastic tarpaulin usually made from plastic like HDPE, LDPE, Plastic Sheets or PVC. In Past Era, the tarpaulin was used to cover object on a ship from where it get it name – tar + palling meaning a "tarred canvas". 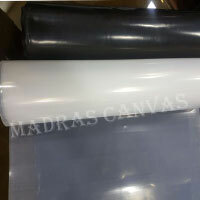 We Madras Canvas Manufacturing Various types of tarpaulins which is available in different type of raw materials & thicknesses for various type of applications, e.g., canvas, urethane coated, Polyethylene or polyethene etc. 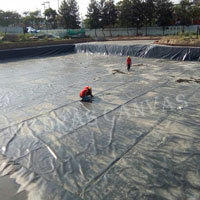 in 21st Century tarpaulins are made from woven Polyethylene or polyethene, thereby making them cost-effective. 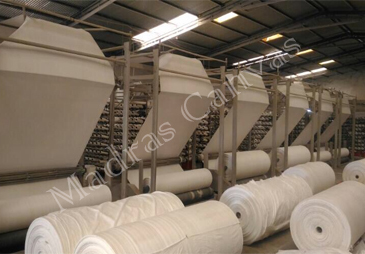 › Madras Canvas Products are made up From Virgin Polyethylene. 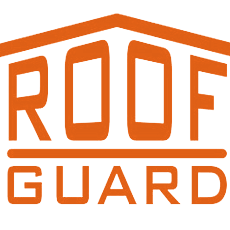 › Plastic Tarpaulins are High Tensile Strength & Puncture Resistance. › Madras Canvas Tarpaulins Ease to handling & Light Weight. › Our Tarpaulins flexible Hence Suited to Cover Irregular Shapes. 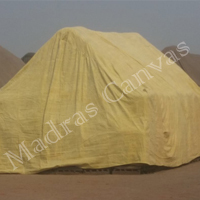 › Madras Canvas Tarpaulins Fire Retardant, Tough & Durable. 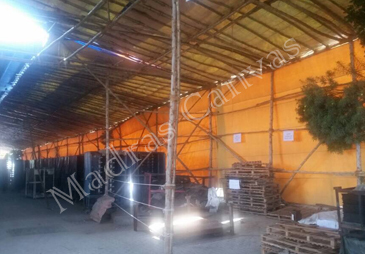 › Madras Canvas Plastic Tarpaulins Repairable & Cost Effective. › Madras Canvas Tarpaulins 100% Waterproof, Leakproof, Weatherproof. 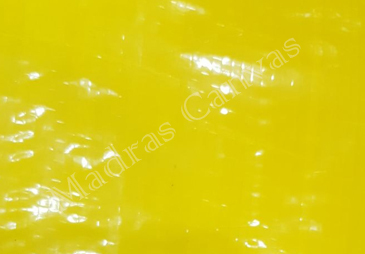 › Madras Canvas Tarpaulins Available in a Variety with Attractive Colours. 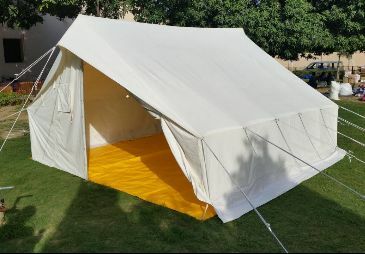 › Madras Canvas Manufacturer of All Type of Tents with Customised Requirements. 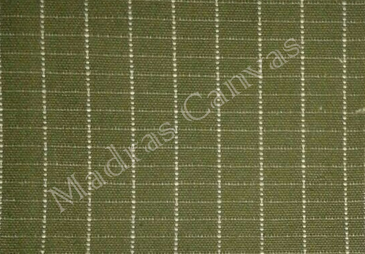 › Madras Canvas Servicing Client for Their Customised Requirements.